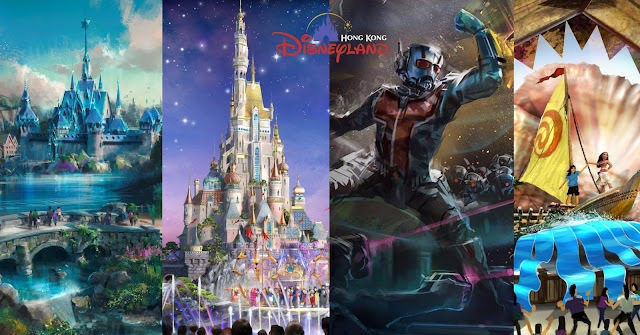 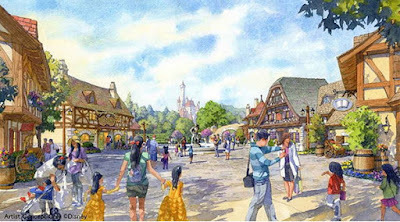 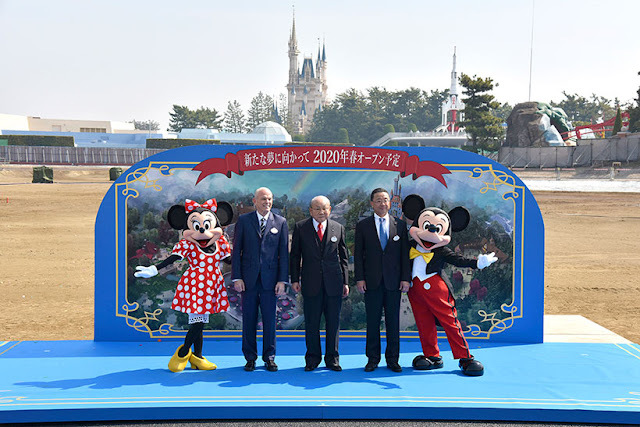 Oriental Land Co., Ltd. announced that the groundbreaking ceremony for the large-scale development of Tokyo Disneyland® Park was held on April 5, 2017, officially launching the project. 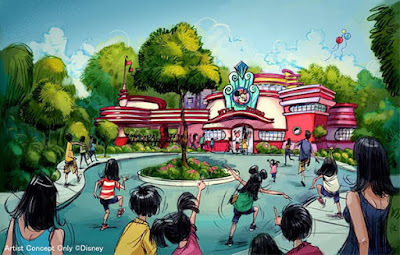 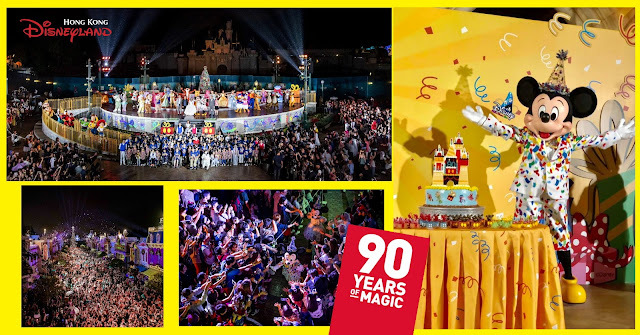 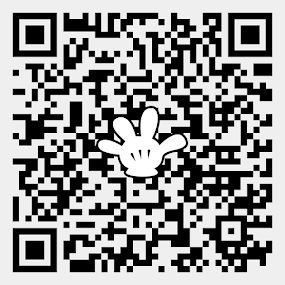 The groundbreaking ceremony took place at the site proposed for the development and construction was officially launched by the president and COO of Oriental Land Co., Ltd., Kyoichiro Uenishi , accompanied by Mickey Mouse and Minnie Mouse. 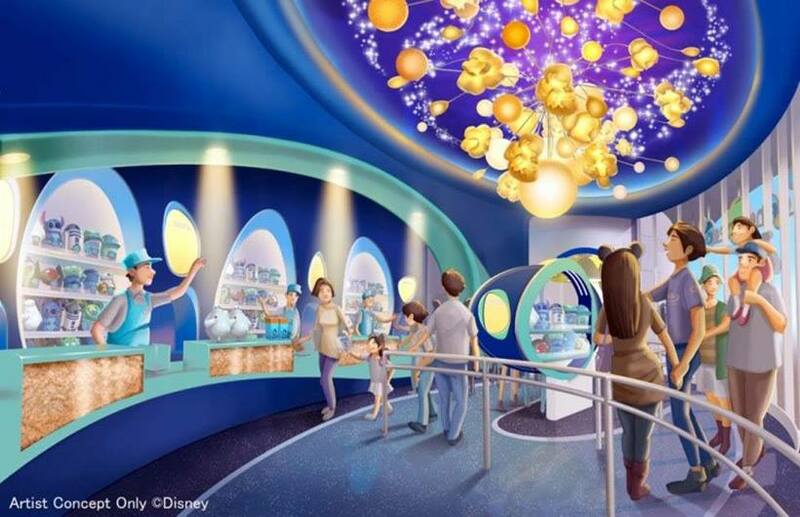 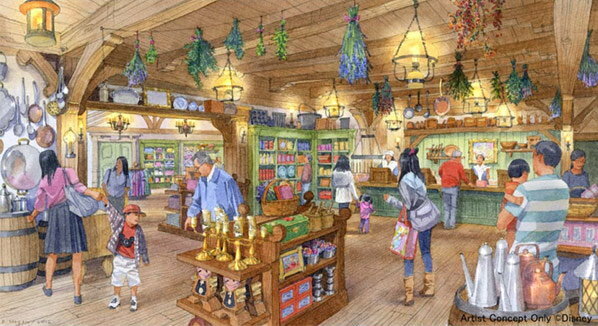 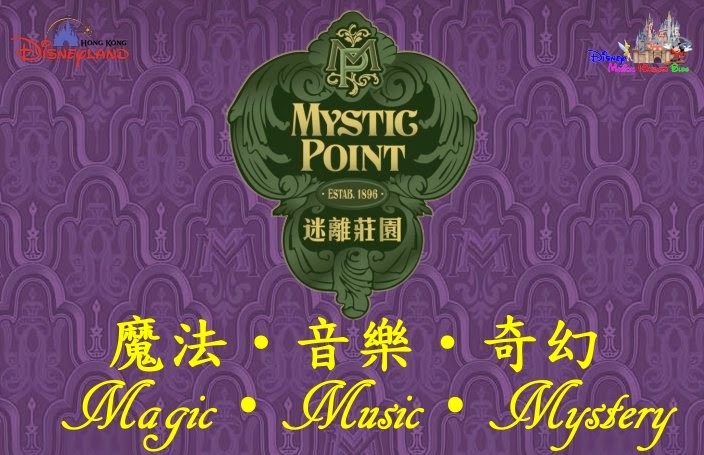 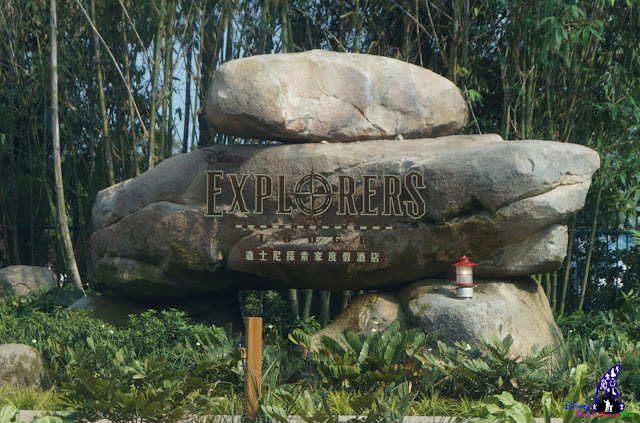 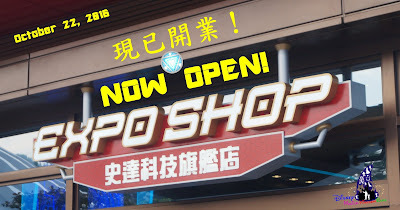 With the project officially in motion, Oriental Land Co., Ltd. is focused on the completion and opening of the new development in spring 2020 and will continue to pursue new dreams for Tokyo Disney Resort® . 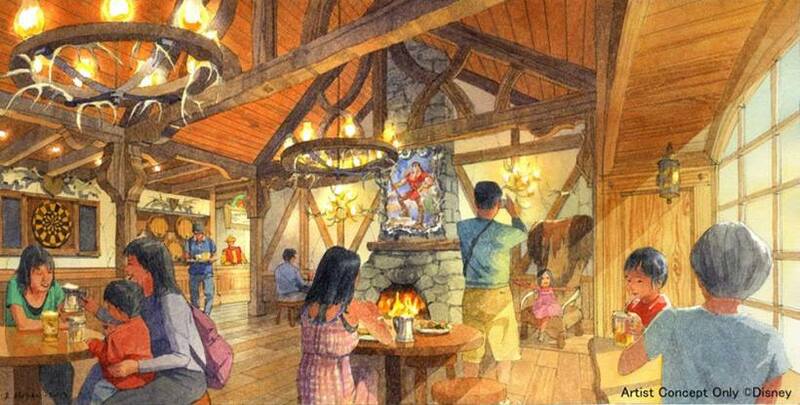 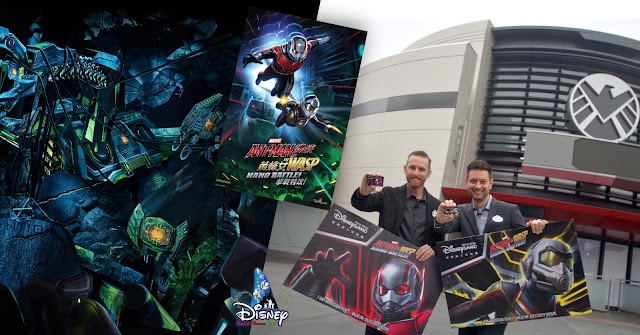 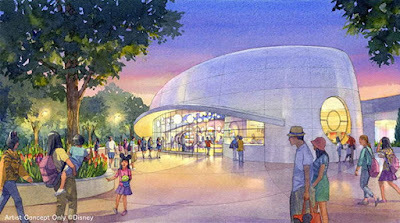 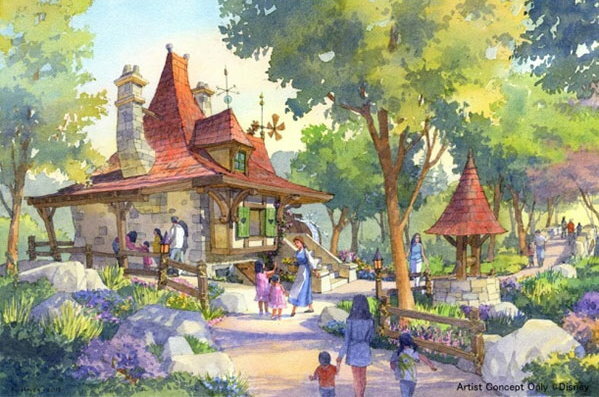 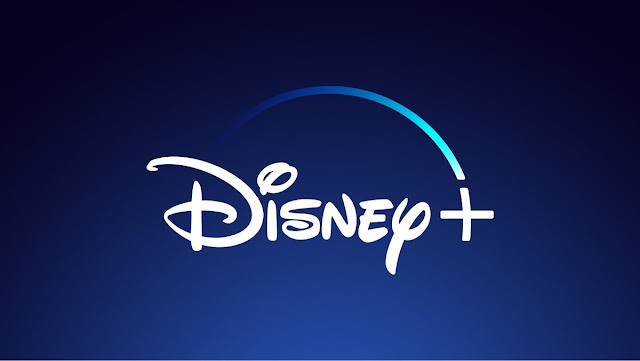 The large-scale development will include a new Beauty and the Beast Area (tentative name), a live entertainment theater (name TBA), a new attraction themed to the Disney film Big Hero 6 (name TBA), and a new Minnie Mouse greeting facility (name TBA). 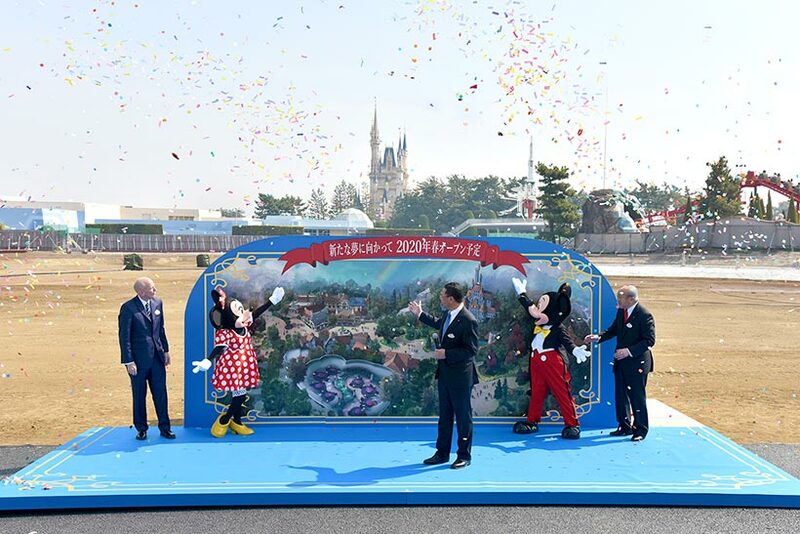 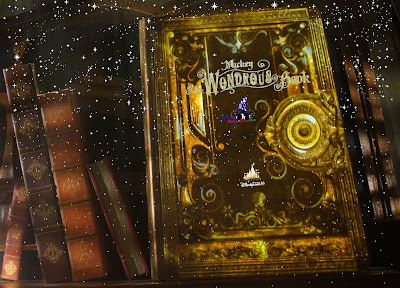 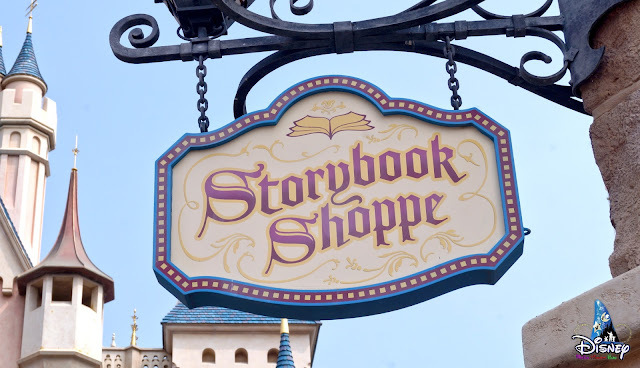 Total investment for the development is expected to be about 75 billion yen, the largest investment since the Grand Opening of Tokyo DisneySEA® Park in 2001.